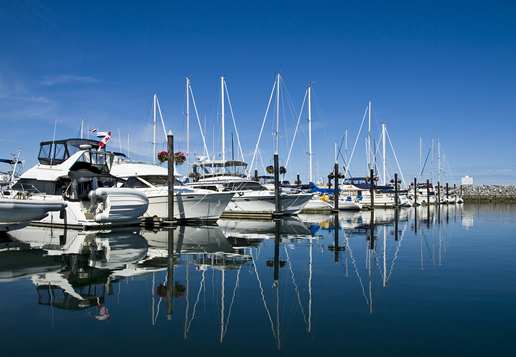 Marina operators know that a Professional Employer Organization (PEO) is a great way to outsource work that doesn't produce revenue and save money at the same time. So how does that work? Big discounts on a master workers' comp insurance policy, with no audits or down payments. Human resource assistance covering unemployment claims, compliance issues, EPLI even background screenings. PEOs have been around for almost 40 years now with a simple concept. Outsource annoying administrative work that doesn't produce revenue, so you can maximize those resources on work that does! Since 2001, Employee Leasing Quotes has simplified the search for the right PEO service with the only price plus guarantee. We know the industry and HR providers like no one else. Call, let's talk about what you do and where a PEO may be of help. There's no risk or obligation, only the opportunity to impact your business in a positive way.